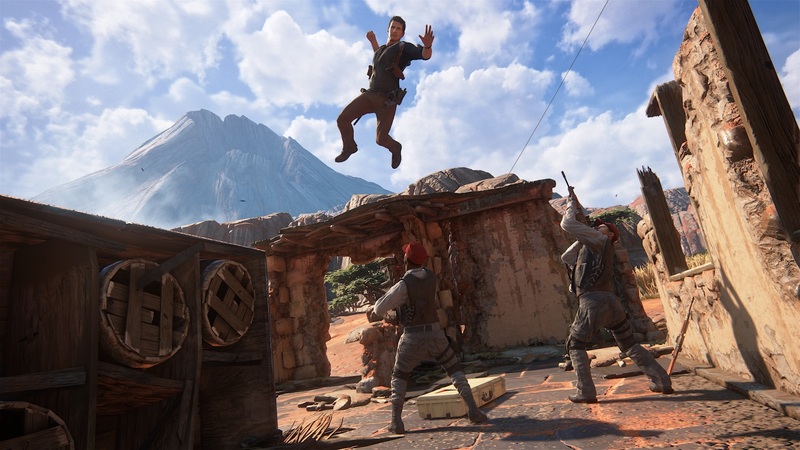 Uncharted 4: A Thief’s End has gone gold and is ready for its May 10th launch, and Naughty Dog has released one final trailer before the PlayStation 4 exclusive is released to the public. The brief video shows several previously-shown segments, but also offers a glimpse into some scenes Naughty Dog hasn’t shown off just yet. Uncharted 4 will be Naughty Dog’s final game in the series, and will act as the final chapter in Nathan Drake’s story. For more on the game, check out our thoughts on how the series should wrap up.